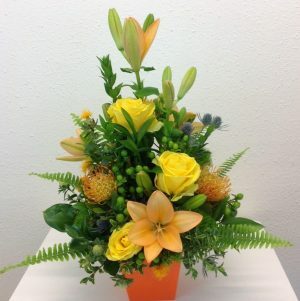 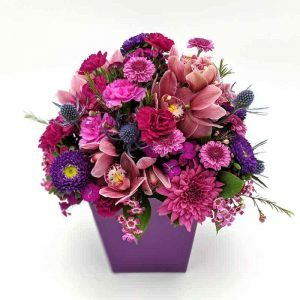 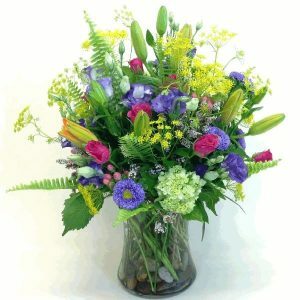 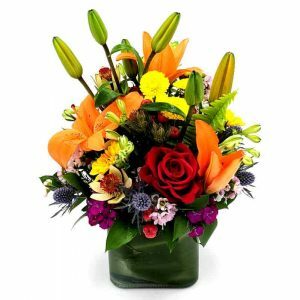 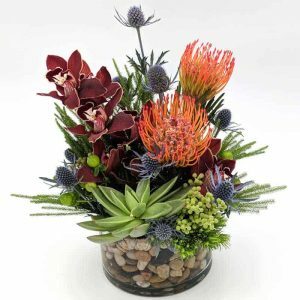 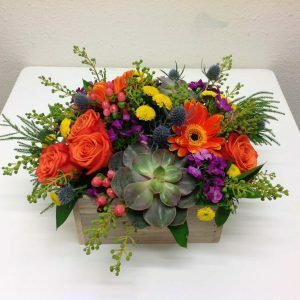 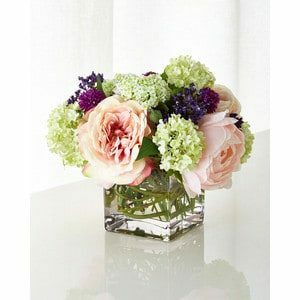 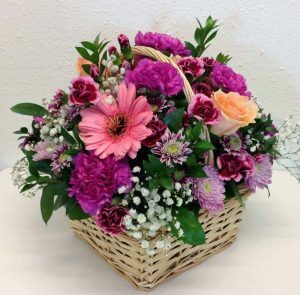 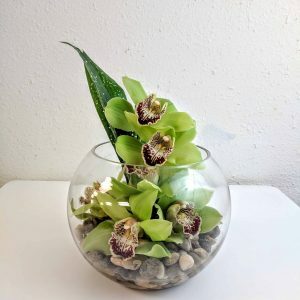 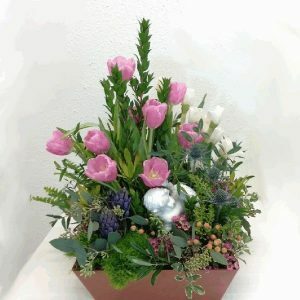 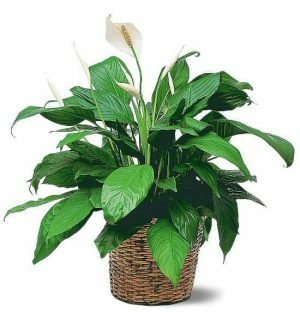 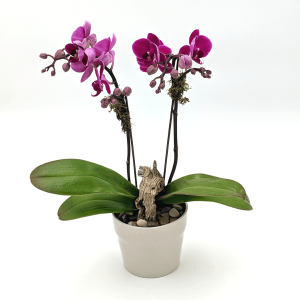 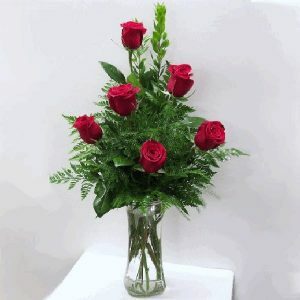 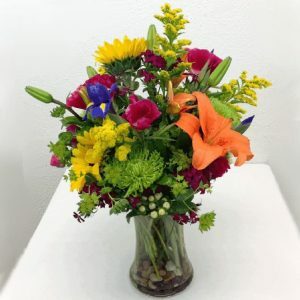 Your decision to send a floral gift through this site benefits the Auxiliary and assures you of the quality and freshness of your gift. 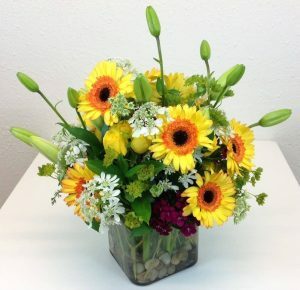 Send a photo with your flowers to cheer up your favorite patient. 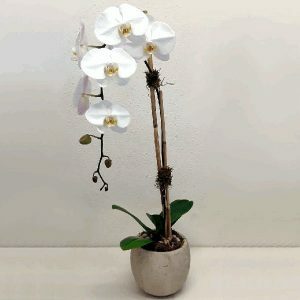 Just look for the Photograph option when selecting your gift.